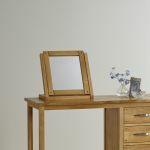 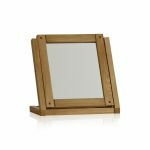 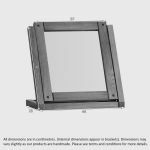 Practical and functional, this Newark Dressing Table Mirror, will look stunning adorning your dressing table or bedroom chest of drawers. 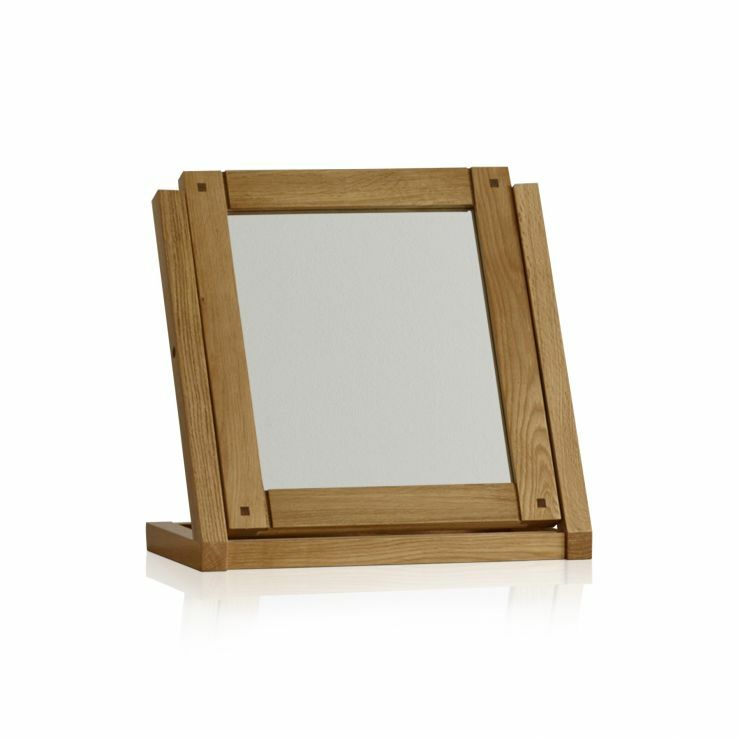 With clean lines, and contemporary styling it's more suited to a modern scheme, but will lend itself to any interior design with ease. 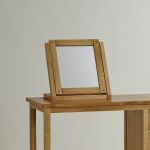 Ideal for bouncing light around a smaller bedroom and giving you the mirror practicality you need, don't underestimate the difference a swivel mirror can make to your room.